Compass Financial Strategies offers institutional-grade portfolio management to individual investors and institutions. Compass helps serious investors navigate the unpredictable world of investing. 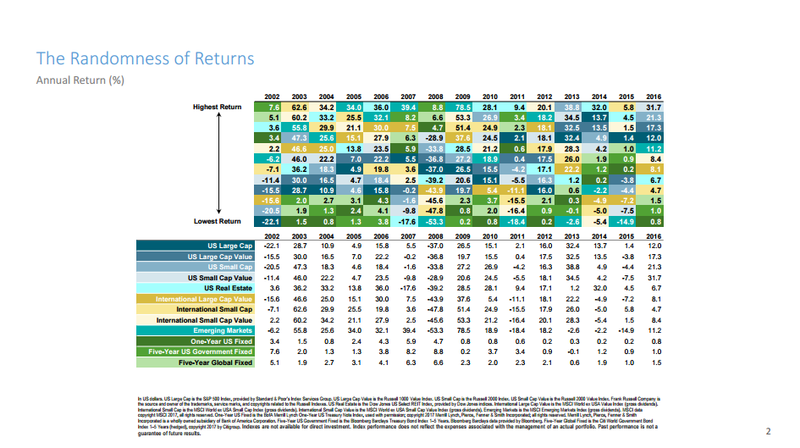 asset allocation drives returns – not security selection. Current prices incorporate all available information and expectations. Current prices are the best approximation of intrinsic value. Price changes are due to unforeseen events. Mispricings do occur, but not in predictable patterns that can lead to consistent outperformance. Active management strategies cannot consistently add value through security selection and market timing. Passive investment strategies reward investors with capital market returns. 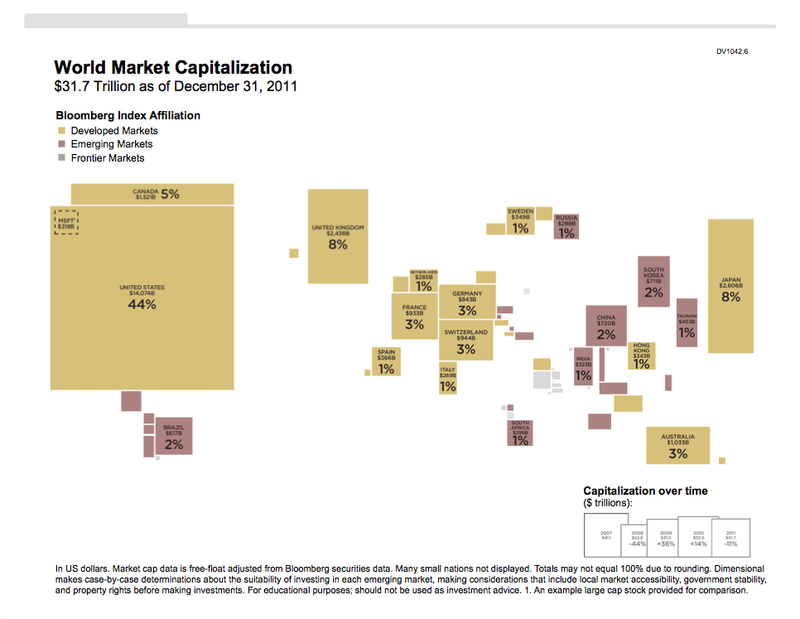 World markets are random and unpredictable; therefore, diversification is important for investors in the world market. The familiar axiom “don’t put all your eggs in one basket” certainly applies here. The U.S. economy represents approximately 44 percent. 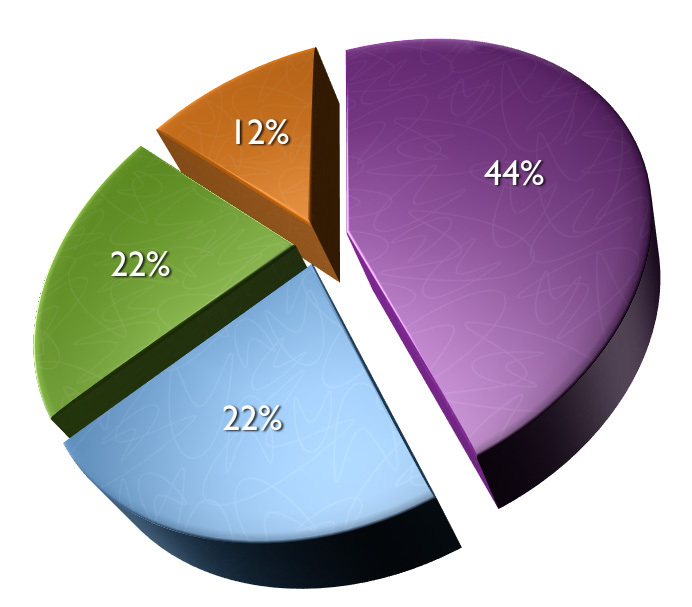 International developed markets represent approximately 22 percent. 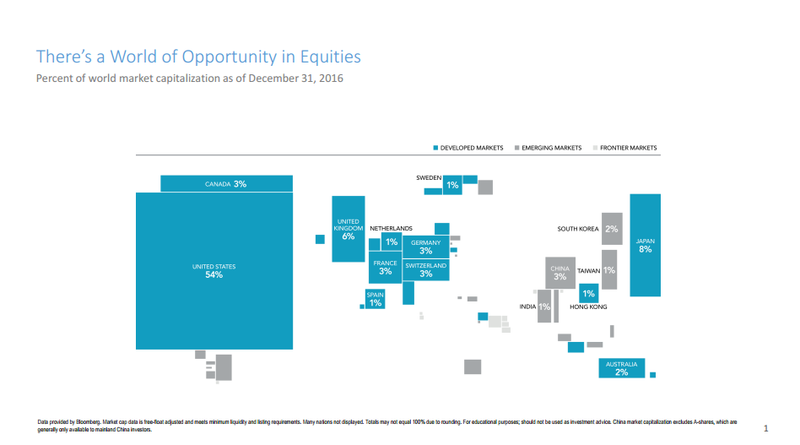 Emerging markets represent approximately 22 percent. Frontier markets represent approximately 12 percent. 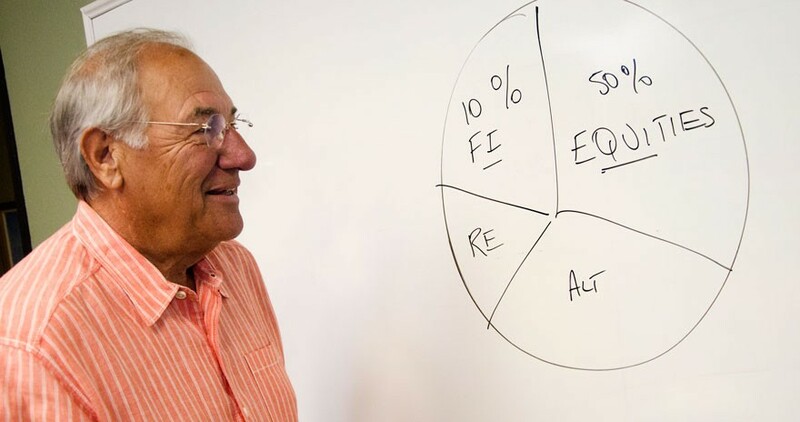 Asset allocation pertains to owning a portfolio that includes debt and ownership.